A security flaw was discovered in iPhones running iOS 4.1 that allows anyone to bypass the iPhone lock screen. To implement it on a locked iPhone perform an emergency call to a fake number such as ### and immediately press the lock button (top button) and with that you have access to the phone app and can perform calls. This flaw is similar to a previous one in iPhone iOS 2.0.2 which was fixed in iPhone iOS 2.1. 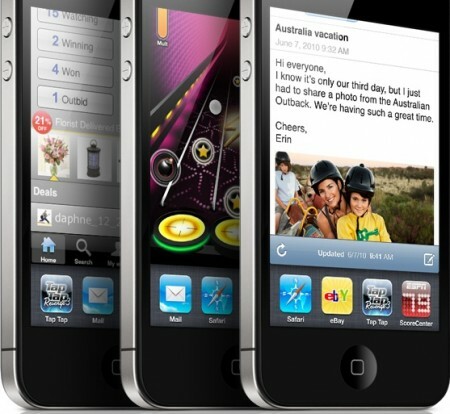 It appears that Apple did fix it the upcoming iOS update as it cannot be implemented on iPhones running iOS 4.2 beta 3. Source: iOS 4.1 Security Flaw Allows You to Bypass Lock Screen to Access PhoneÂ App. There is also problem I got with iOS 4.1 after I upgrade my iPhone 4 to the latest one, I can not connect to the devices that I paired, even my MacBook Pro it does not connect. I hope Apple will fix these problem when they release the next iOS version.